When Will I Get My DVD Case Sleeves? 4,000 and under DVD Case Sleeves: Ships or ready for pick up in 2 business days from proof approval. Over 4,000 DVD Case Sleeves: Ships or ready for pick up in 5 business days from proof approval. DVD case sleeve printing delivers tremendous appeal! In just seconds, full-color DVD case sleeves can catch the eye and command closer inspection. The high quality DVD case sleeve printing services of 48HourPrint.com live up to all this attention - and deliver more for your money. 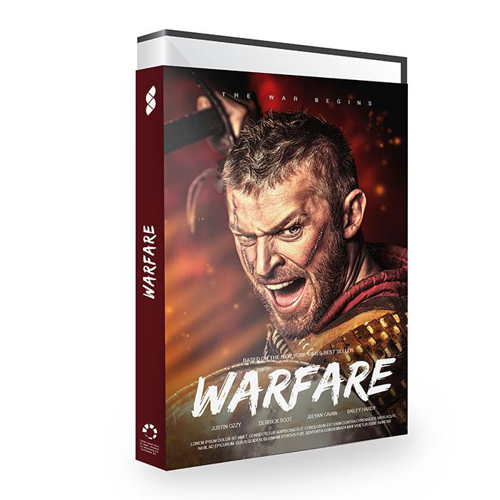 You get affordable DVD case sleeve printing and our convenient industry-leading 48-Hour Turnaround Guarantee for quantities of 4,000 or fewer DVD case sleeves. DVD case sleeves are perfect for attracting attention and protecting DVDs. Full-color images catch people's interest and sturdy construction extends the life of the DVD case. It's a winning combination that enhances the value of your DVD. In addition to DVD case sleeves printing, we provide a full line of DVD printing products. We also offer DVD cover printing, DVD booklet printing, DVD insert printing, and DVD label printing. All DVD case sleeve printing is done in full color on high quality 14pt cover stock with free gloss coating or matte finish.